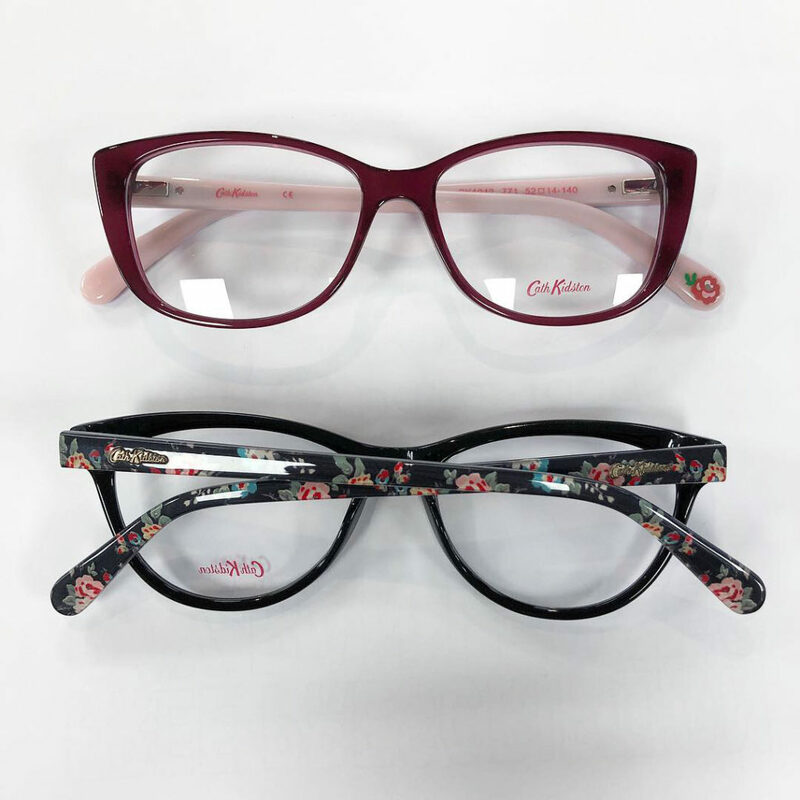 The Cath Kidston eyewear collection is full of bright, modern frames sure to brighten up any look. The collection consists of timeless classics that are perfect for everyday wear as well as confident shapes for occasional flair. Prints are carefully chosen to suit each frame, from pretty florals to striking polka dots. Each frame has a single rose adorning the inside of each end tip. We have a range of different colours and styles available, we know you’re going to love them. 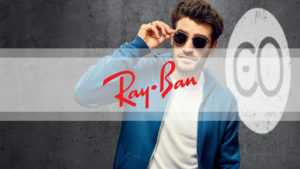 We also have a beautiful range of Cath Kidston’s sunglasses which are guaranteed to brighten up your day if the sun hasn’t already lifted your mood! Vibrant colourful designs are printed on modern shapes to create a collection of frames that make a statement whilst remaining a key wardrobe staple. If you would like to view the collection please visit our practice.